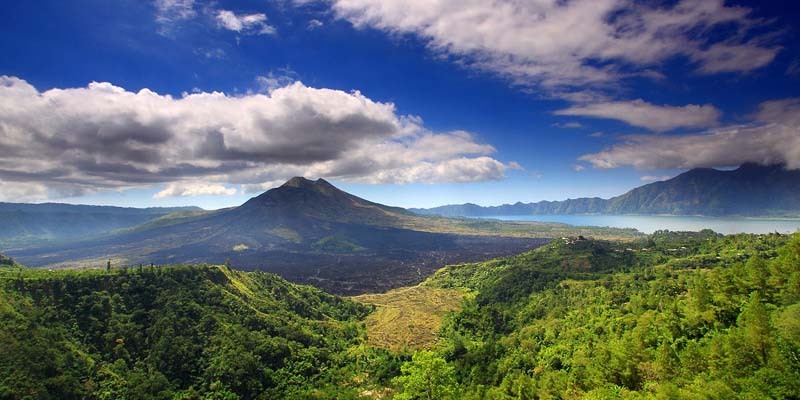 Kintamani Tour Itinerary is a Bali tour for tourists who come to Bali for the first time. Or for tourist who are not having a general idea of our island yet. This Bali Tour option is the combination of several different tourism aspect. 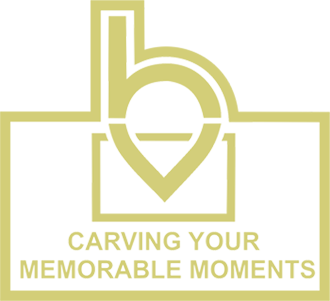 Such as arts, cultural, and beautiful nature sites that focus in the middle of the island. So it is very interesting even for those who has come to our island for several times. Please see below trip itinerary for more details. Book our product with simple and easy booking system! Directly check the availability of the product and confirm your booking in a few clicks only! For this product we offer 2 different options. First options is car charter basis where you may customized your own Kintamani Volcano Tour and only pay the car to us. The Second option is full package with all ticket entrances included in the price. Compare the inclusion and choose the most suitable one for you! Above Kintamani tour itinerary recommendation is a suggestion only. So you may discuss further and customize the plan based on you interest. 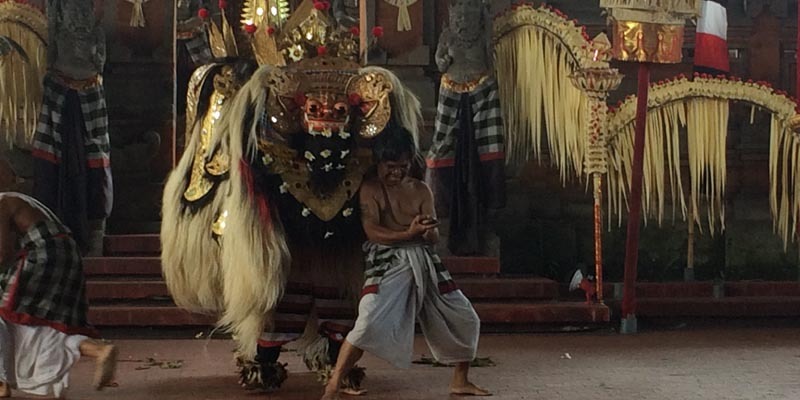 Kintamani tour itinerary started with hotel pick up by our Bali tour driver around 8.30 – 9.00 am to catch the Barong Dance performance. It performs daily at 9.30 am. After one hour of the performance, we continue the tour to visit the arts production villages. 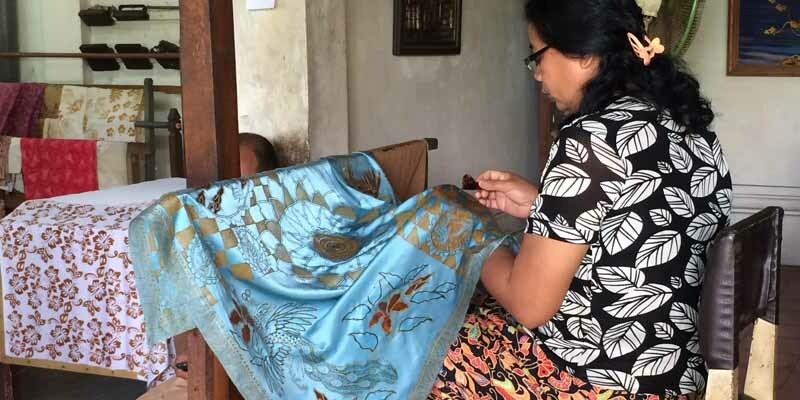 First of all we will visit Batik making process at Tohpati Village. 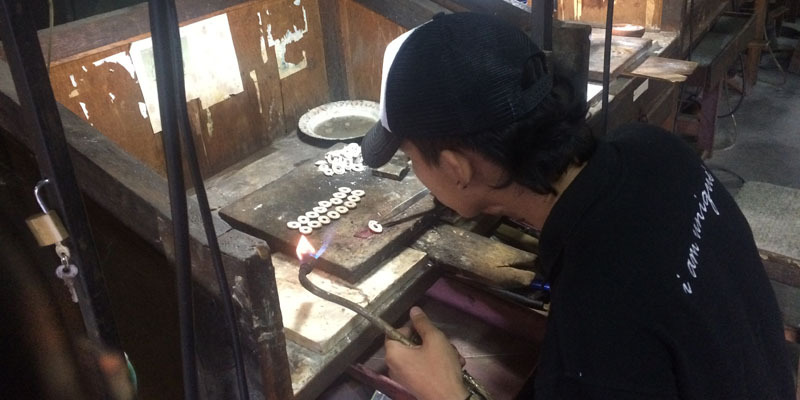 Then Silver and Jewelry production at Celuk Village. 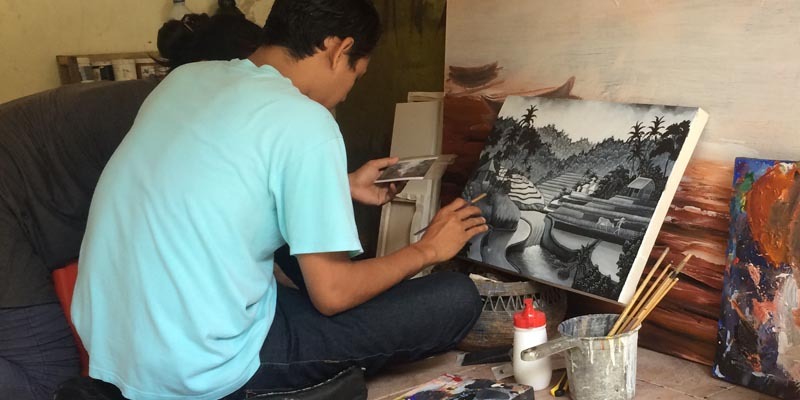 After that Balinese Traditional Painting at Batuan and the last one is Wood Carving at Mas Village. 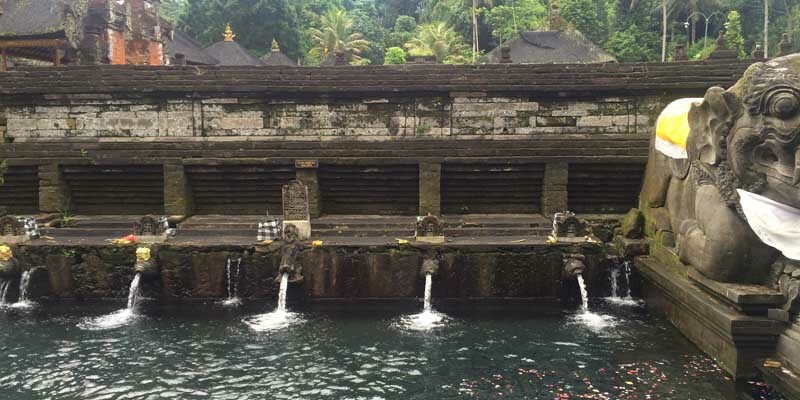 Finish the arts production we are moving up to mountain area to visit Tirta Empul Water Temple. We will see the traditional ritual of “Melukat”. 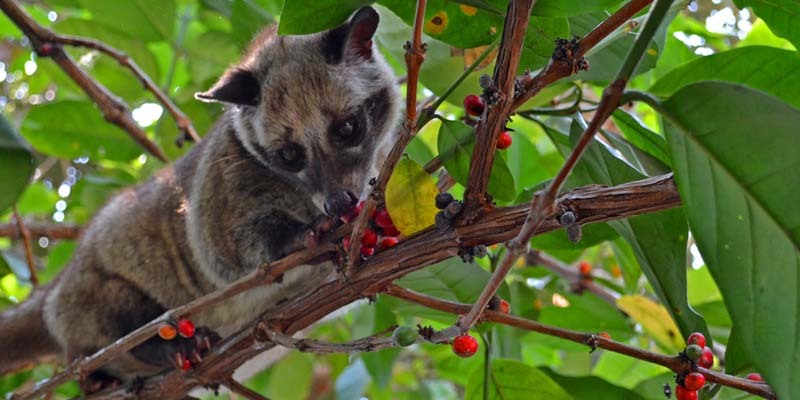 Luwak Coffee Plantation will be the next destination to taste our Balinese spices product. And of course testing the famous Luwak Coffee with wonderful mountainous views. After having coffee break it is time for the main sites of the tour. The main destination is “Batur Volcano Mountain View” from Kintamani area. 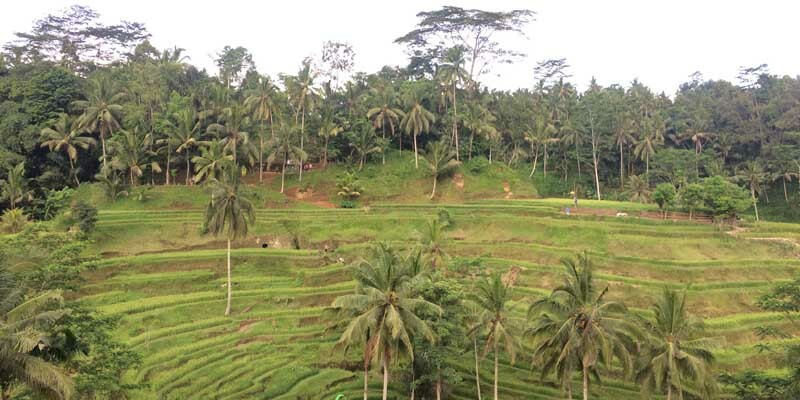 And the last stop is the Tegallalang Rice Terrace. Kintamani Tour Itinerary Price we offer are based on guest requirement. It is to suit each guest demands for the tour. For those who want to hire our driving and explanation services only, better to take our car charter only. And for those who want to pay everything all at once, better to book our all inclusive packages. Barong Dance is a theatrical Balinese traditional dance which telling the story about the fights of White Magic and Black Magic based on our famous Mahabharata story in Hindu. Barong is a legendary and mystical four legged animal which has a strong power of white magic is fighting against Rangda with evil spirits which is the most powerful shape of the human that learning black magic. The most exciting act is in the last scene when the soldiers of Barong that under control of Rangda’s magic. 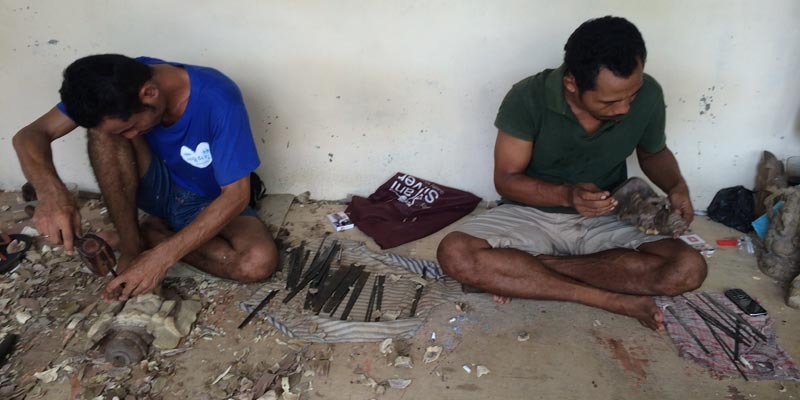 They are committing suicide themselves by stabbing their own “Keris” sword through their body. And to prevent his soldier of committing suicide, Barong protects the body of his soldiers. He protects them with a spell so their Keris will not hurt them at all. There is no winner yet of the fights between Barong’s white magic against Rangda’s Black magic. And we believe their fight is still going on.